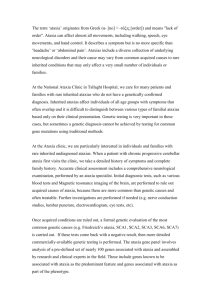 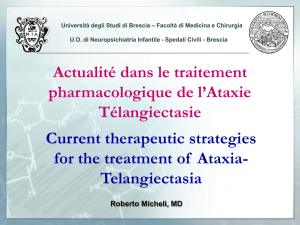 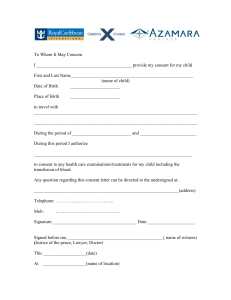 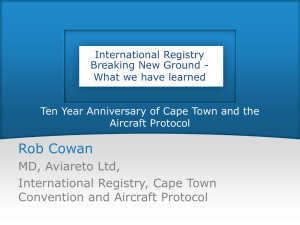 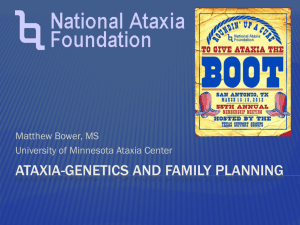 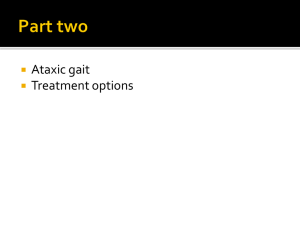 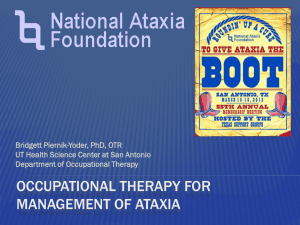 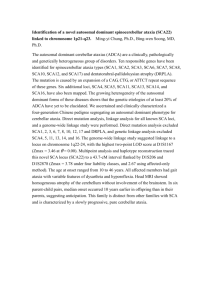 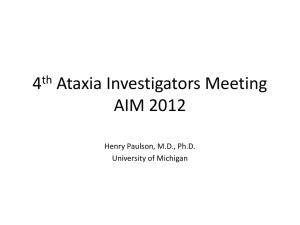 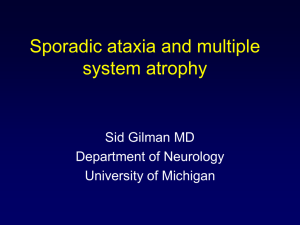 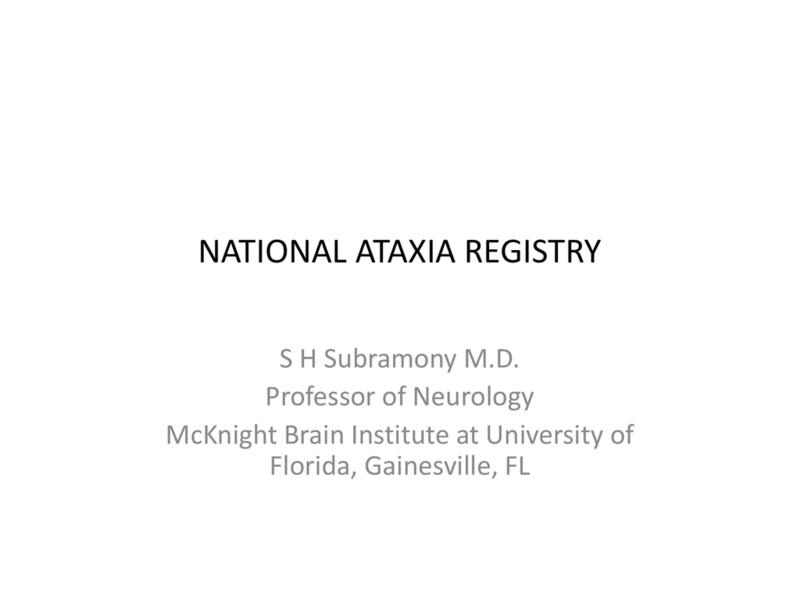 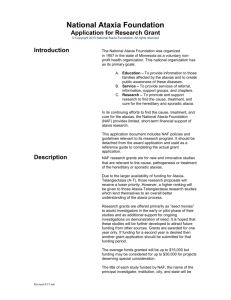 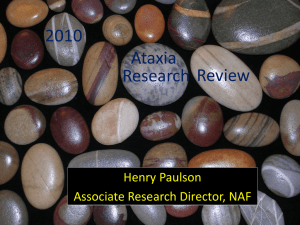 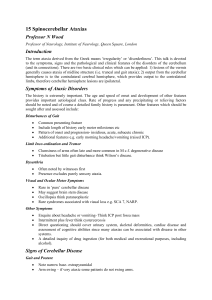 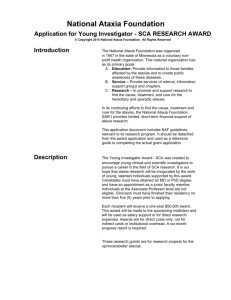 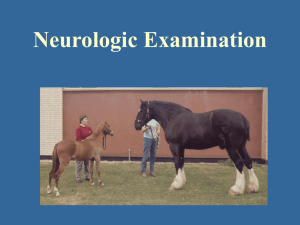 What is the National Ataxia Registry? 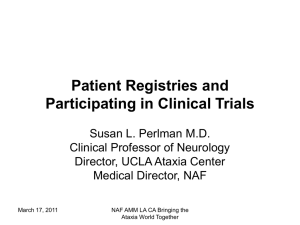 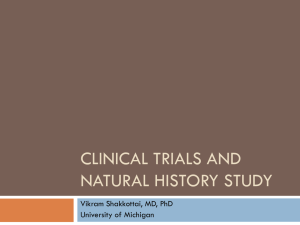 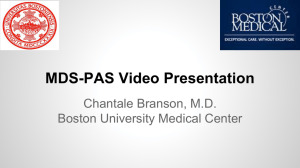 • What type of patients can participate? 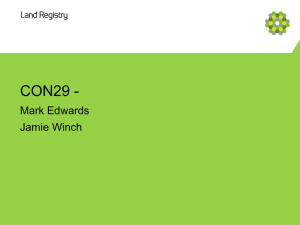 (CON29) forms part of the service.